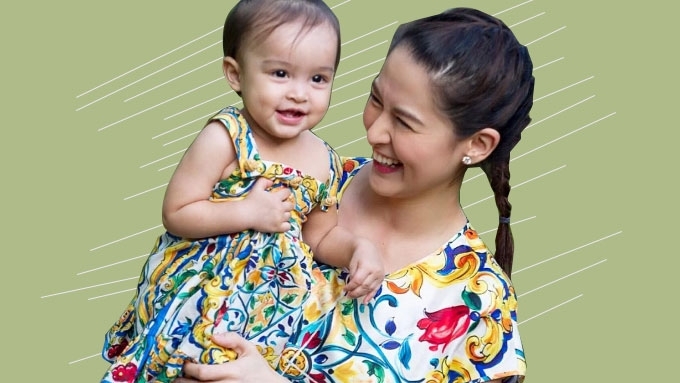 We can see why fans have hailed Marian Rivera and Baby Zia the Twinning Queen and Princess. 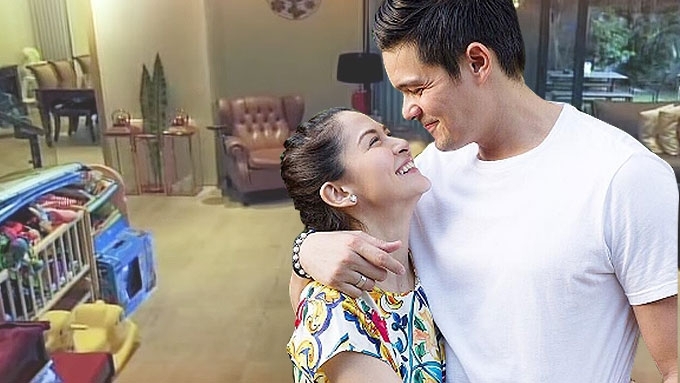 Dingdong Dantes, Marian Rivera, and their daughter Zia are presently enjoying the beauty, privacy, and luxury of Bulgari Resort Bali, which, according to its website, is "located in one of the most exclusive destinations in the world." A one-bedroom villa which has a view of the Indian Ocean and its own plunge pool costs 13,200,000 IDR (Indonesian Rupiah) or PHP 48,837 per night. The family flew to Indonesia yesterday, December 26. Today, December 27, Marian posted a photo of her and Baby Zia in matching Dolce & Gabbana rose-print swimsuits. Marian simply captioned, "It's a tie." 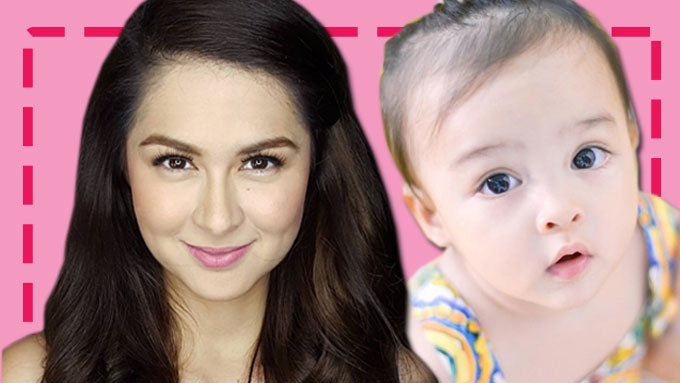 What is Marian Rivera's Christmas wish for Baby Zia? The mother and daughter pair looked so pretty, earning the "Twinning Queen and Princess" tag from the Kapuso star's followers. Four hours since the photo was uploaded, it has already generated 87,000 likes and 655 comments.